Lotus and Pie: Legs day and the absence of a green thumb..
Legs day and the absence of a green thumb.. I am pretty stoked about being able to squat with 35kgs on my back. It felt good as well. Perhaps next time I need to put a 40kg on there? haha.. No hold on, I need to get used to squatting 30kg and 35kg before going any higher. I actually think I need a spotter as well to make sure my back isn't twisting etc. Since I hurt my back a week or so ago, I have been worried about my form and always take it slow and steady while attempting to lift the higher weights. On a lighter nite (boom boom tish!) 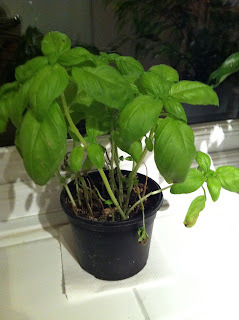 - Matt and I are both stoked to have saved our basil plant from the garbage bin. Sorry, but neither of us have a green thumb and when we bought a basil plant from Sainsburys a month or so ago, we used what we needed and didn't really pay too much attention to it afterwards. 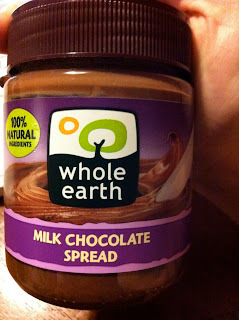 And lastly, who else has seen this in the supermarkets? 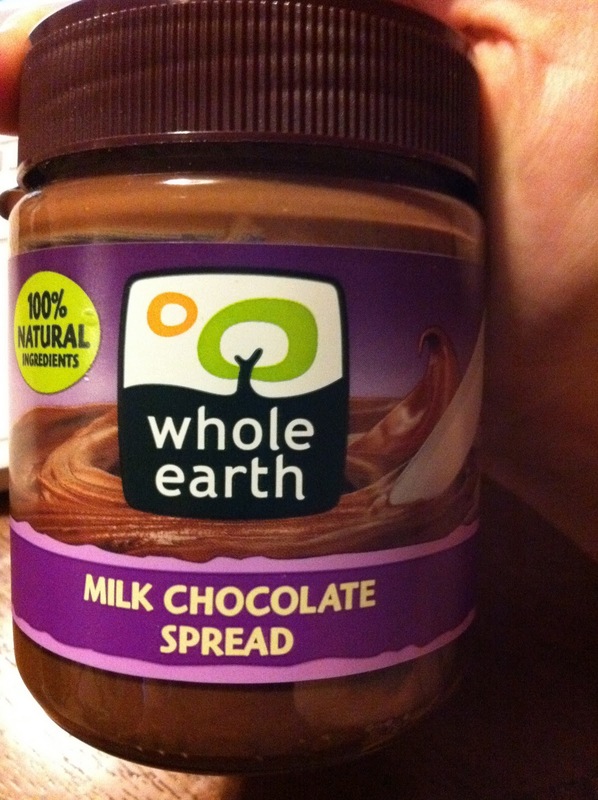 Very excited to get my hands on this little beauty to put in oats and perhaps on protein pancakes! Do you have a spotter or some kind of support when lifting heavy at the gym?